Rugby-based grime artist Filthy Gears has got many strings to his bow. Acclaimed producer, fast-rising DJ, and now creeping into the picture as an MC too. Following the release of eponymous track "Filthy Gears" at the start of the year, he's returned with his second ever vocal tune. 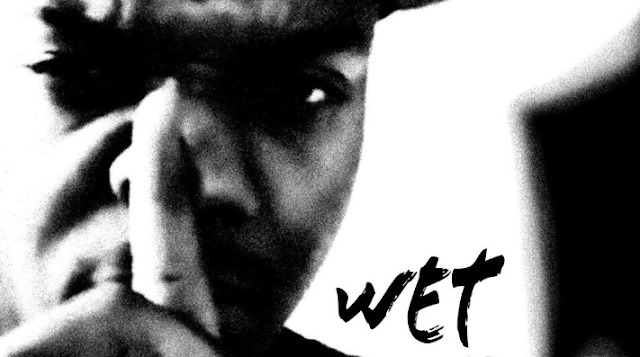 "Wet" finds him spraying skippy similes and war-ready threats in his distinctive Warwickshire accent over a fluttering, melodic, self-produced instrumental. Listen to the track below, and follow Filthy Gears on Twitter and Instagram for more updates.